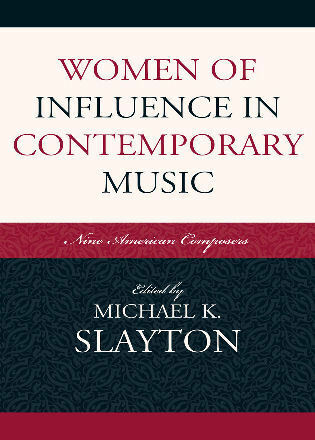 In Women of Influence in Contemporary Music: Nine American Composers, Michael K. Slayton has collected essays, which focus on women who have made significant contributions to American music: Elizabeth Austin, Susan Botti, Gabriela Lena Frank, Jennifer Higdon, Libby Larsen, Tania León, Cindy McTee, Marga Richter, and Judith Shatin. 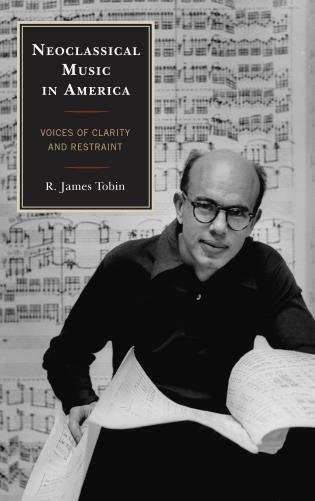 While these composers have much in common, not least of all dedication to their art, their individual stories reveal different impulses in American music. 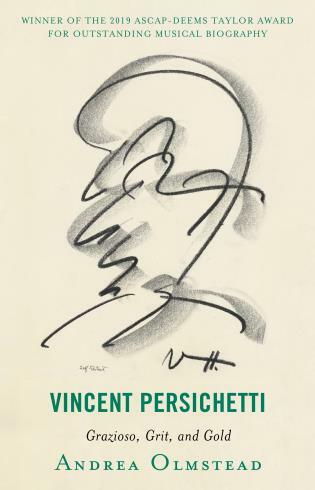 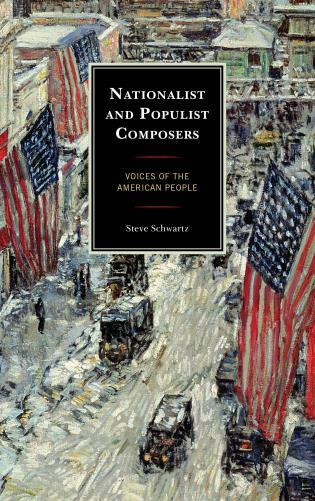 Their works reflect the shifting societal landscapes in the United States over the last seven decades, as well as different stylistic approaches to writing music. 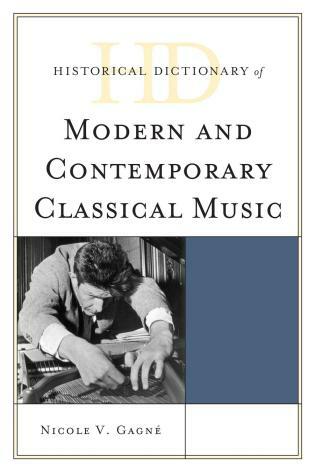 Michael K. Slayton is associate professor and chair of the Department of Music Composition and Theory at Vanderbilt University's Blair School of Music. 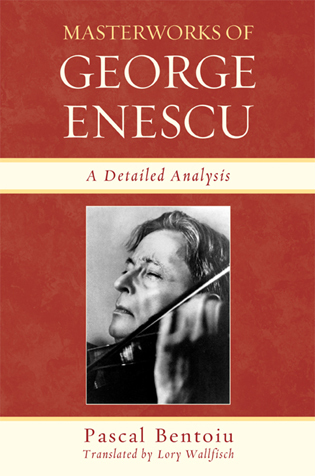 The valuable in-depth analyses of major works will perhaps best serve students and academics.... 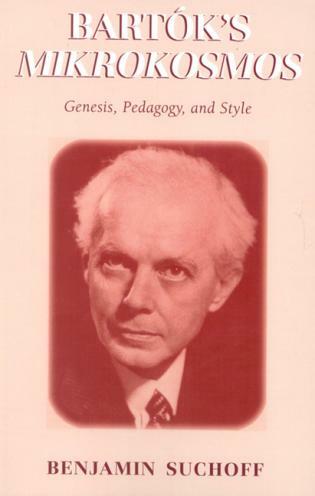 In addition to fulfilling the editor Michael K. Slayton's hope that the book function as a much-needed, alternative, and complementary treatment of the topic, it will undoubtedly act as catalyst for further reading and research. 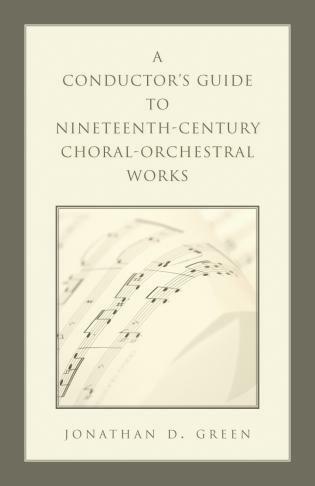 The idea to explore the careers of nine American women who have achieved notable success as composers was an outgrowth of Michael K. Slayton’s discussions with a composer who became a friend in the course of his studying her music. 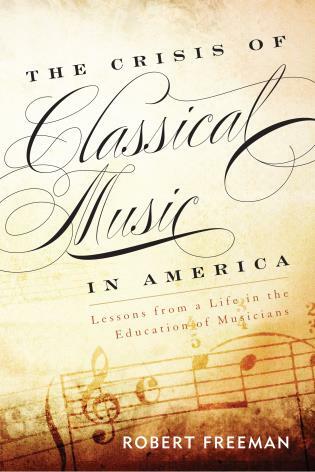 Slayton is associate professor and chair of the Department of Music Composition and Theory at Vanderbilt University’s Blair School of Music. 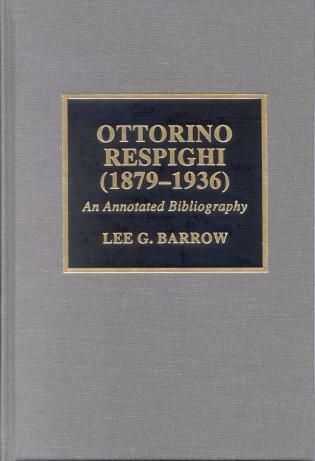 He contributed two of the chapters, in addition to serving as instigator and editor. 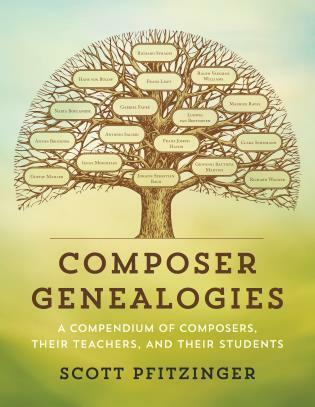 The matching of authors with composer subjects was a collaborative process, the success of which is reflected in candor that speaks of rapport and trust. 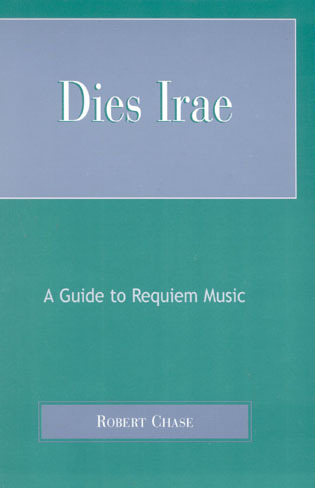 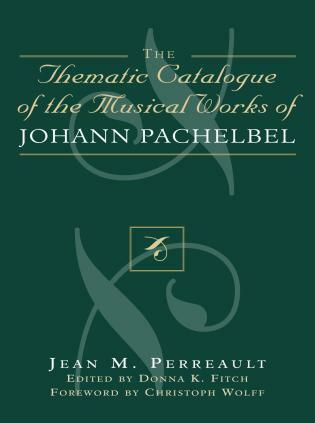 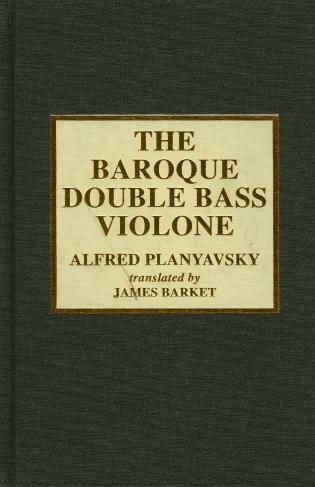 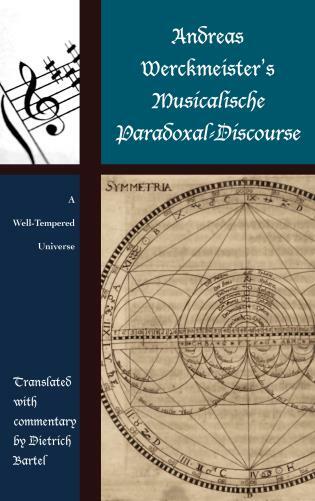 The use of an identical formula for each chapter paradoxically works in favor of bringing out the individuality of each composer. 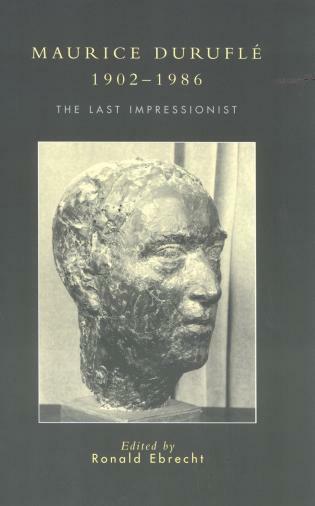 In her foreword, Karin Pendle poses the deceptively simple question 'Who are these women?' 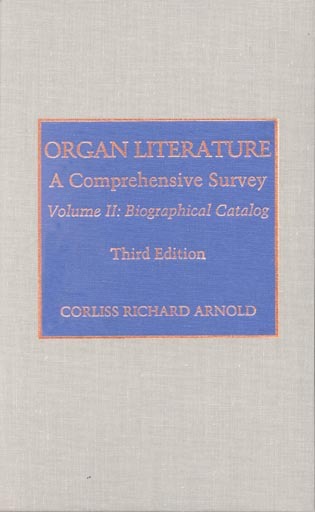 and, chapter after chapter, carefully chosen details of each woman’s unique personal and professional lives provide a definitive answer. 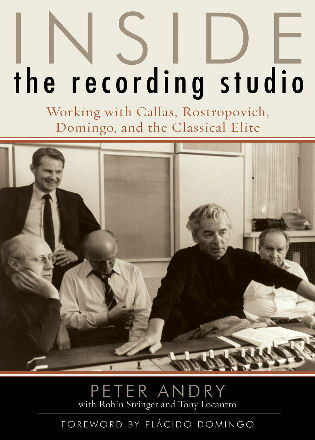 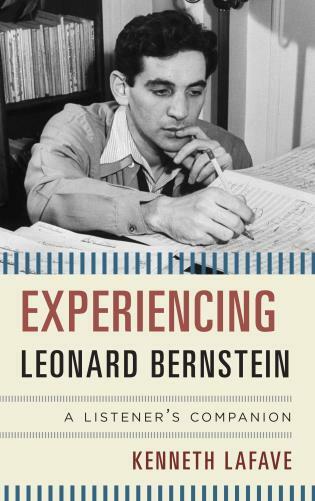 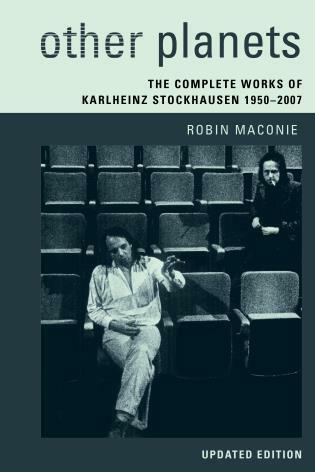 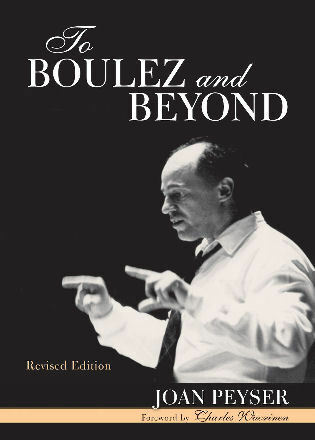 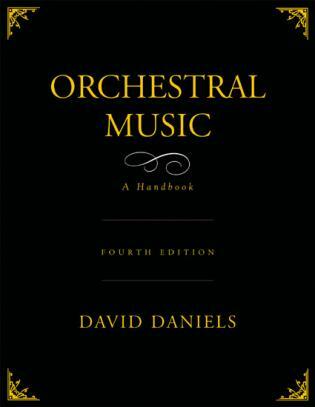 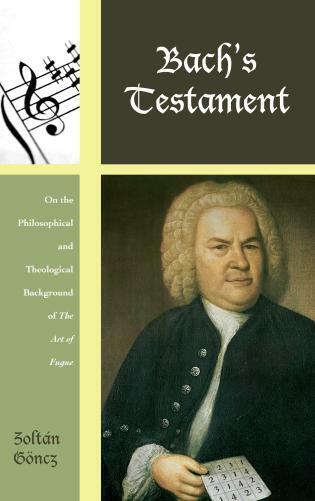 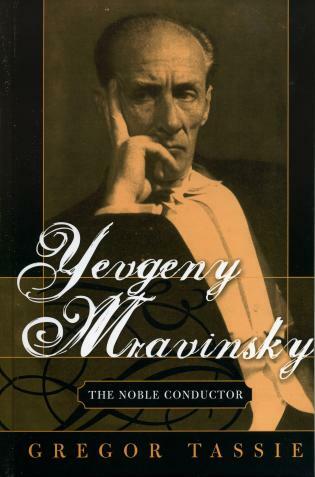 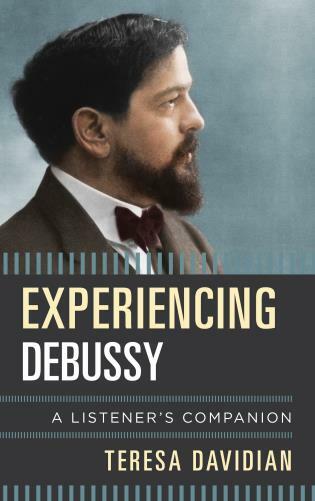 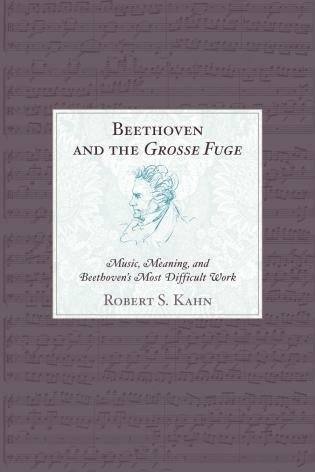 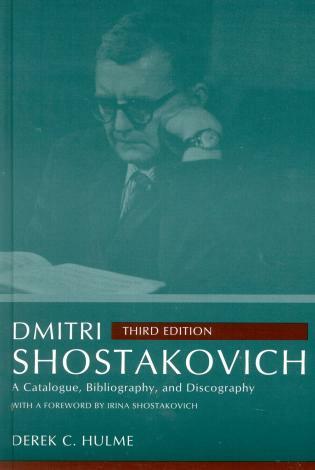 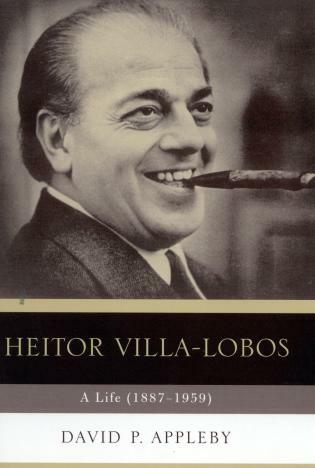 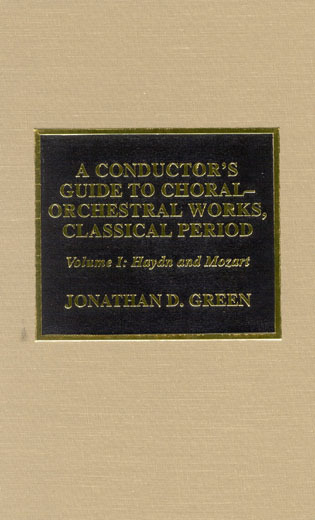 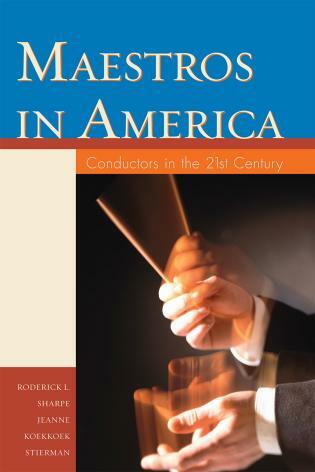 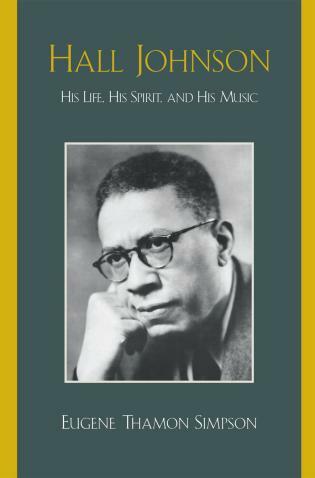 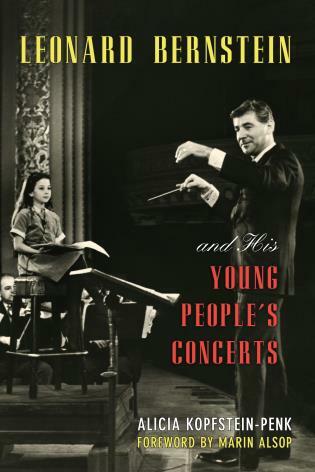 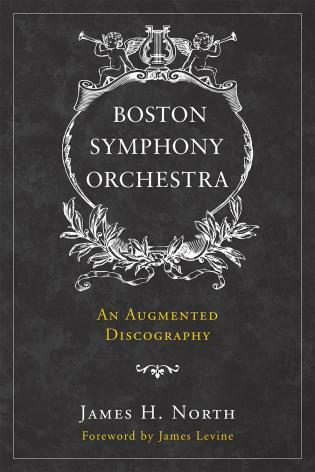 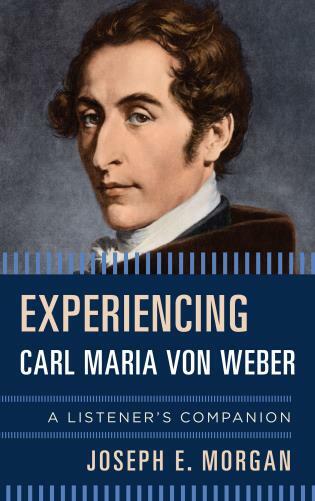 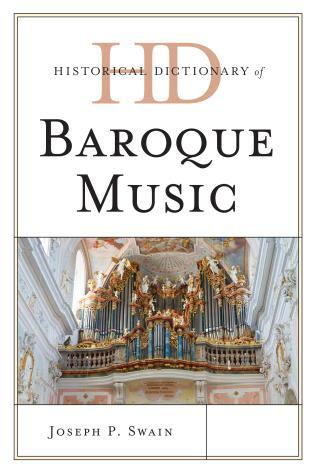 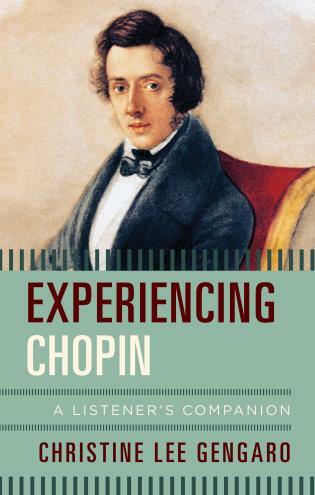 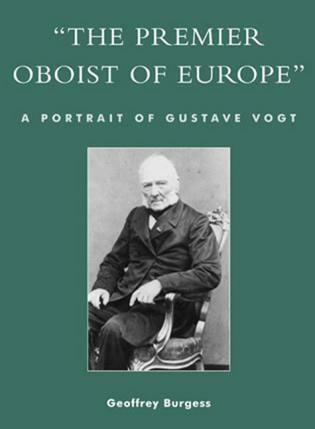 Each chapter includes a biography of the composer, an interview, and a detailed analysis of one major composition. 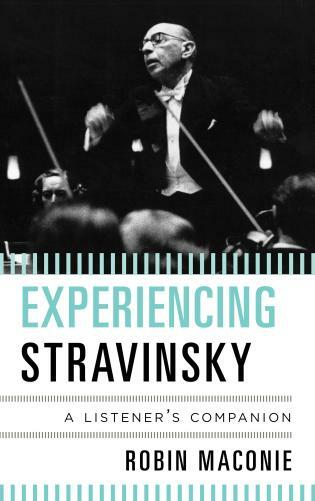 The composers openly reflect on their individual journeys, in which they have discovered respective musical languages and have found success during different times in history. 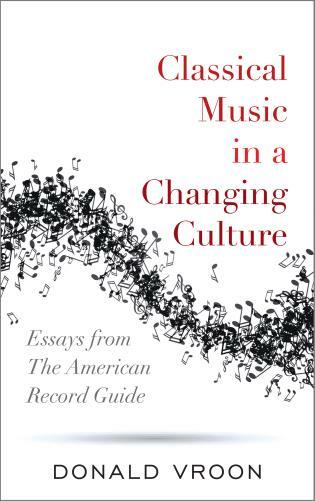 Because few music books focus solely on female composers, Women of Influence in Contemporary Music offers a rare glimpse into the styles and attitudes of gifted women and their work.